How to import .sql file in mySQL database? Ajay Kumar Singh > mySQL > How to import .sql file in mySQL database? There are 2 ways to import .sql database file in mySQL. 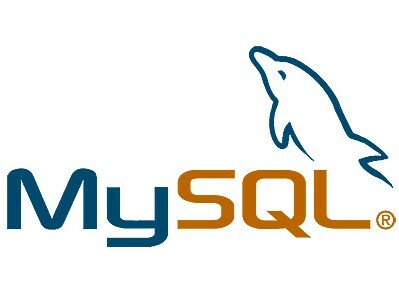 Select the database in which you wish to import MySQL file. 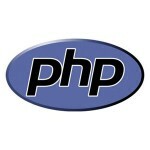 Import -> Browse for the .sql file and click on GO.